I’m preparing for the Network Field Day 4 which will be in San Jose on Oct 10-12. The event is now out to three days as we have had an excellent response from new and existing vendors. We have the following sponsors confirmed and a few more to get the final commitments sorted out in the next few days. The confirmed delegate list so far includes some new faces which is good news for the community. TechFieldDay is about the community and contribution so we are pretty pleased to expand the team of delegates. They are chosen with your in pint. More to be confirmed in the near the future as we finalise the roster. I’ll be honest and call the Network Field Day the highlight of my year. I’m privileged to participate in the planning and preparation and to meet the vendors and learn a lot about their products. 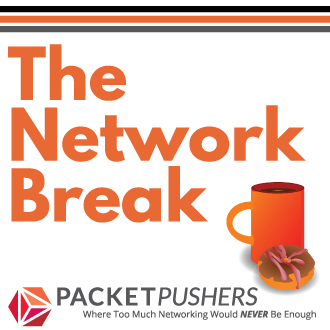 In just a couple of days I can cover six to eight vendors and learn about the latest and greatest that’s happening in networking. Then we have parties. It’s all good and I’m lucky to be able to participate. I’m available for meetings before and after Network Field Day. 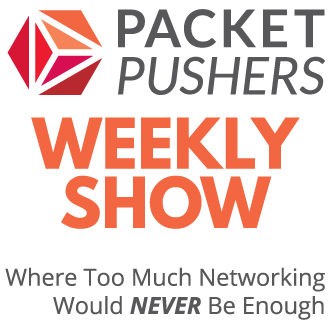 If you would like to meet or brief me, then reach out and contact me at greg ferro -at- packetpushers net and I’ll be in touch to set a time. I assist in organising Network Field Day with Stephen Foskett at the Gestalt IT team. I may earn a small retainer depending on how the event works out. While vendors fund the event, I receive no other consideration or fee. My opinions remain mine and I’m neither expected or required to discuss the event. My opinions remain my own. Note that I don’t usually accept freebies or similar. I remain independent as I know how to be.